At Blood-Diamond.co.uk we offer a Triple Certified product guaranteeing the quality and ethical status of all our diamonds. This certifies the grade of the diamond. 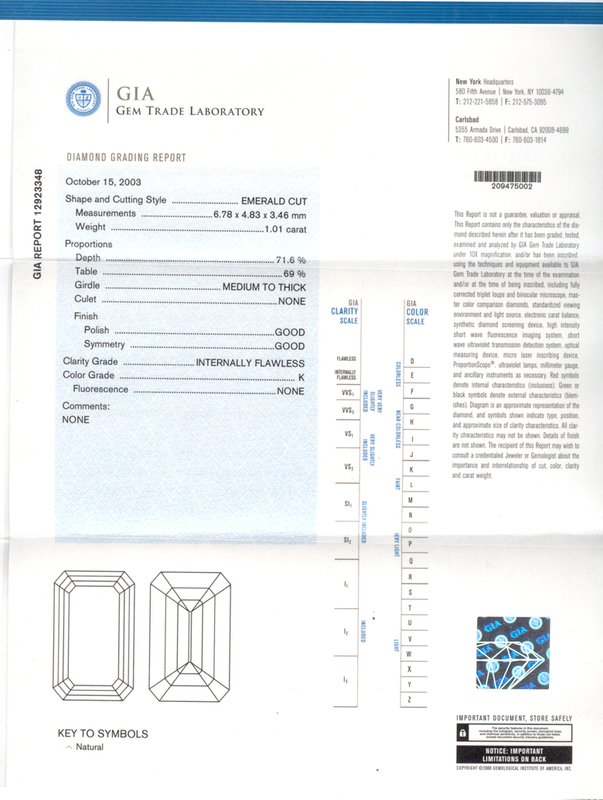 GIA - The Gemological Institute of America. The creator of the four C's; colour, clarity, cut & carats, certifies the grade of a diamond. IGI - The International Gemological Institute. 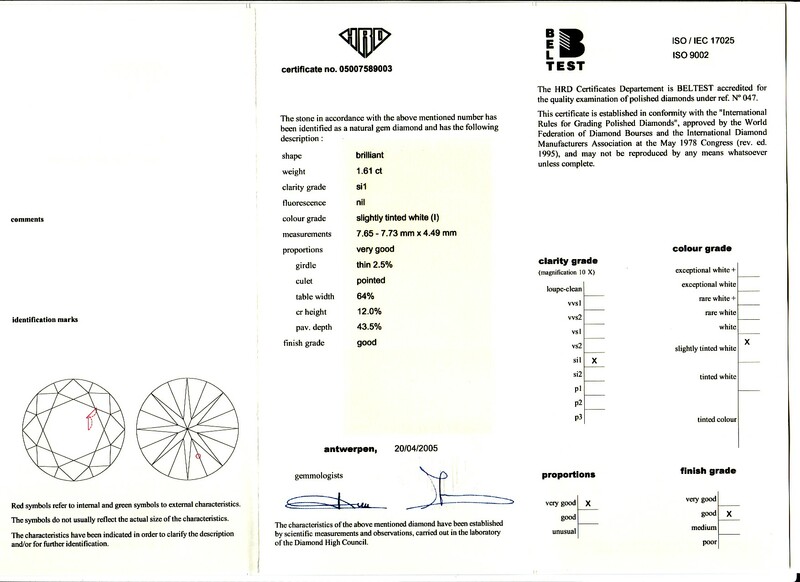 Antwerp based diamond grading. Certifies the grade of a diamond. HRD - The High Diamond Council based in Antwerp. Certifies the grade of a diamond. This certifies the value of the diamond or ring. SafeGuard - expert valuers carefully examine all your jewellery, watches and silver. They will use their experience and the latest equipment to arrive at an informed opinion and provide you with a written valuation. 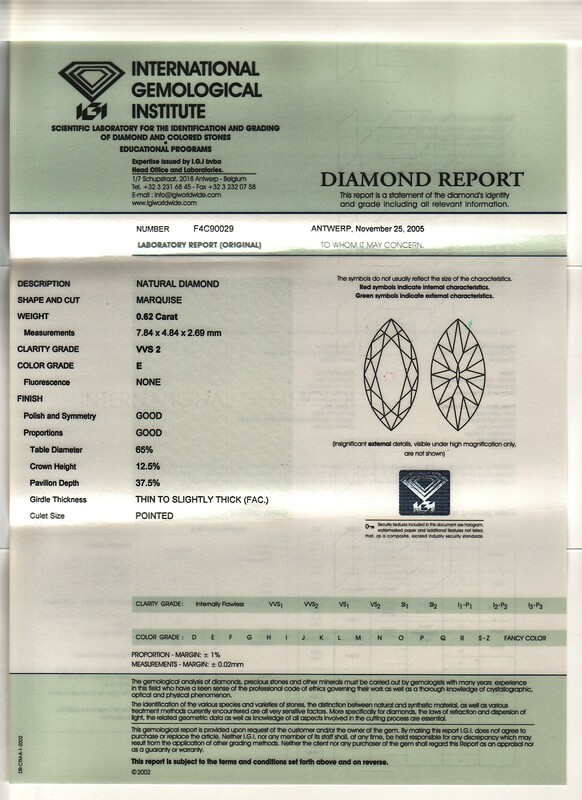 This certifies ethical status of the diamond. We also place a lifetime quality guarantee on all our products. Please note that this does not cover wear and tear.